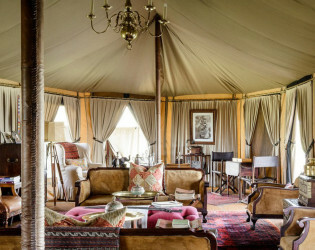 This intimate tented camp is modelled on a 1920s-style explorer’s camp in the middle of the Serengeti. 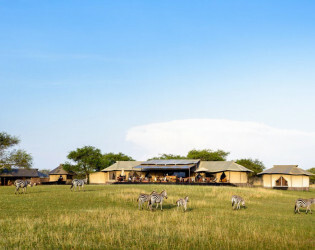 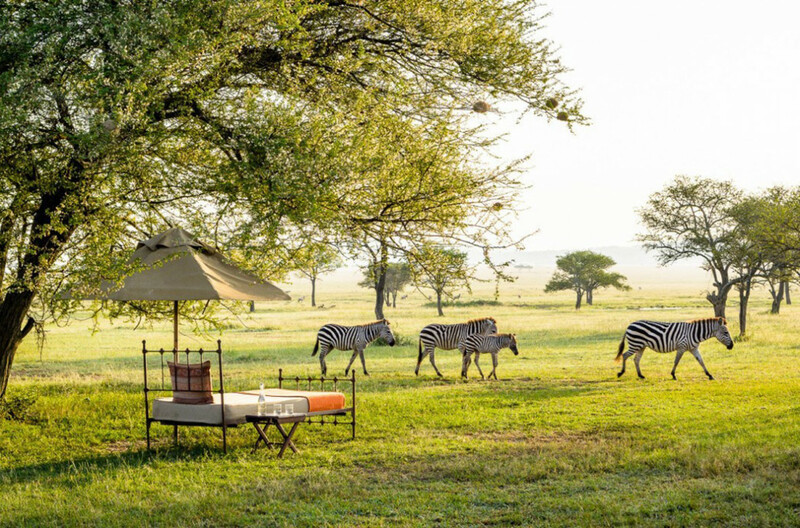 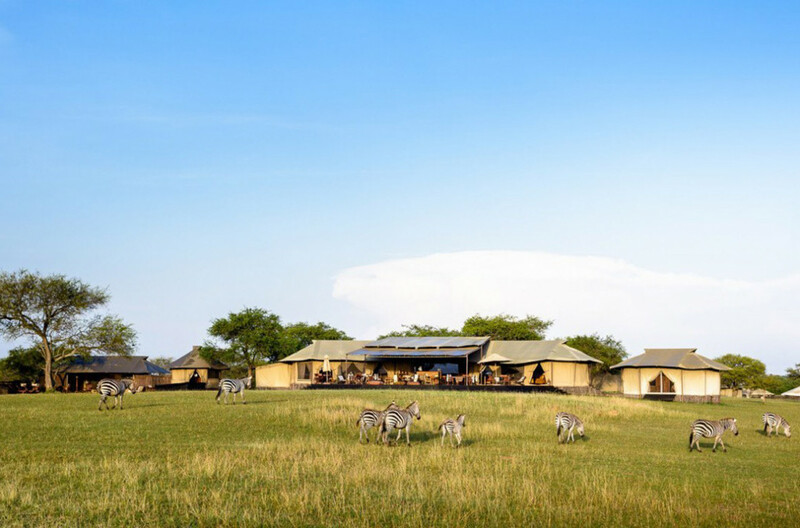 Steeped in character, Singita Sabora Tented Camp surprises guests with an opulence that is delightfully out-of-place with the rugged terrain of the surrounding savannah plains. 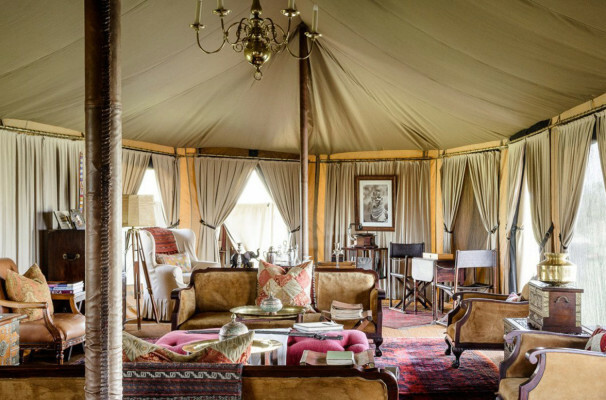 Singita Sabora Tented Camp has 9 en-suite tents lavishly furnished with a treasure trove of antiques and artefacts, original campaign furniture, Zanzibari chests, Persian rugs, and masses of crystal, silverware and brass. Maasai blankets and traditional beadwork add an authentic local touch. The tents lead directly onto the plains where day beds are scattered to provide spots for afternoon naps and incredible game-viewing. 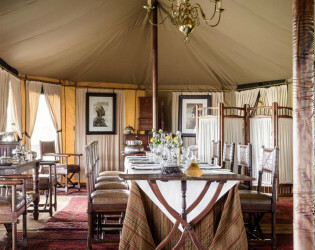 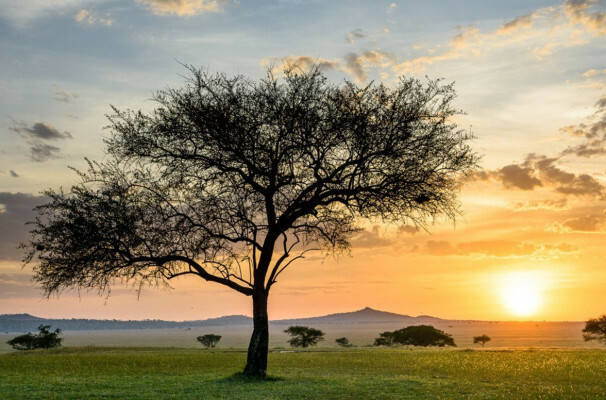 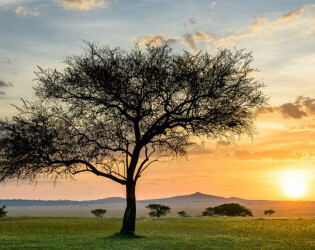 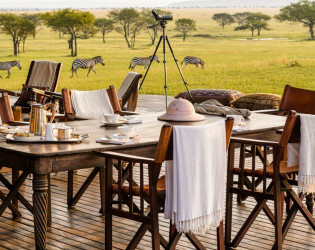 An unforgettable East African experience, this intimate tented camp is modelled on a 1920s-style explorer’s camp in the middle of the game-rich savannah plains of the Serengeti. Steeped in character and romance, Singita Sabora Tented Camp has nine en-suite tents lavishly furnished with a treasure trove of antiques and artefacts, original campaign furniture, Zanzibari chests, Persian rugs, and masses of crystal, silverware and brass. 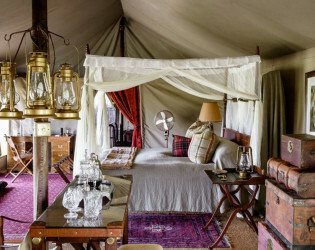 Maasai blankets and traditional beadwork add an authentic local touch. 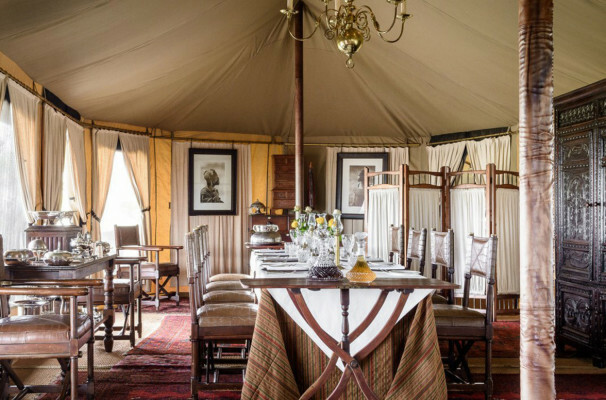 The tents lead directly onto the plains where day beds are scattered to provide spots for afternoon naps and incredible game-viewing. 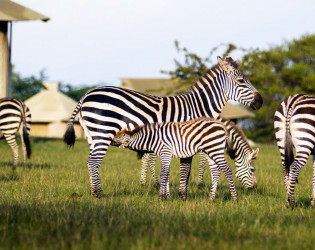 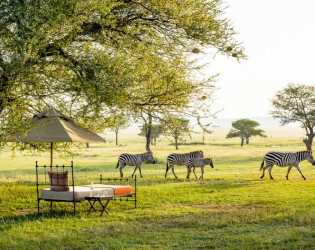 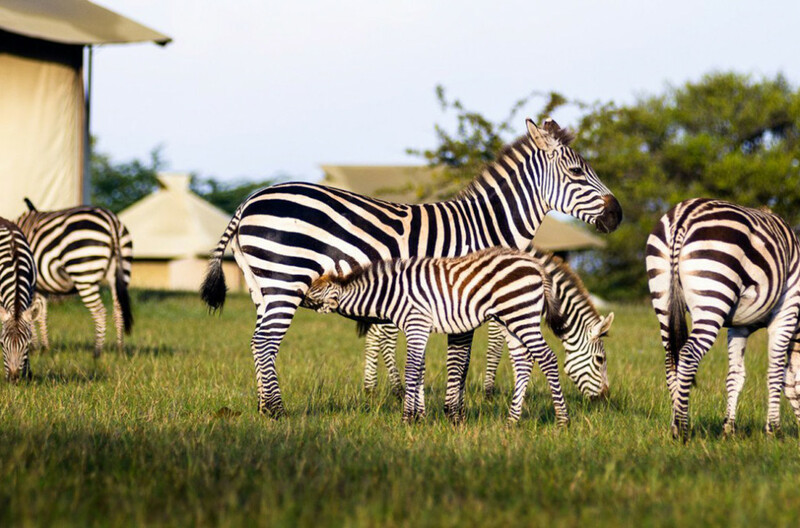 It’s not unusual to see plains game roaming freely through the camp, and zebra rolling on the clay tennis court next to the spa. The epitome of tented luxury, this camp evokes the elegance and adventure of a bygone era. 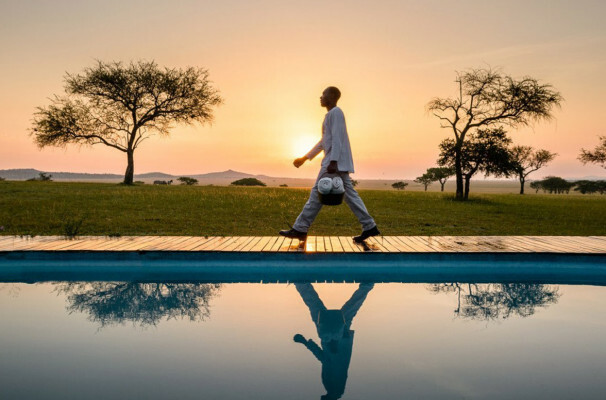 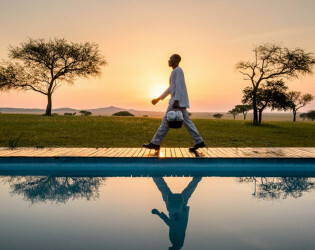 Singita is the Shangaan word for ‘Place of Miracles.’ In the spirit of miracles, Singita’s mission is to conserve, preserve, and protect the wilderness of Africa- and with over one million acres of land to oversee, this is no small feat! Read on to learn how this luxury safari brand is leading the way in eco-tourism and how you can be a part of the conservation efforts as you explore Africa’s wilderness. 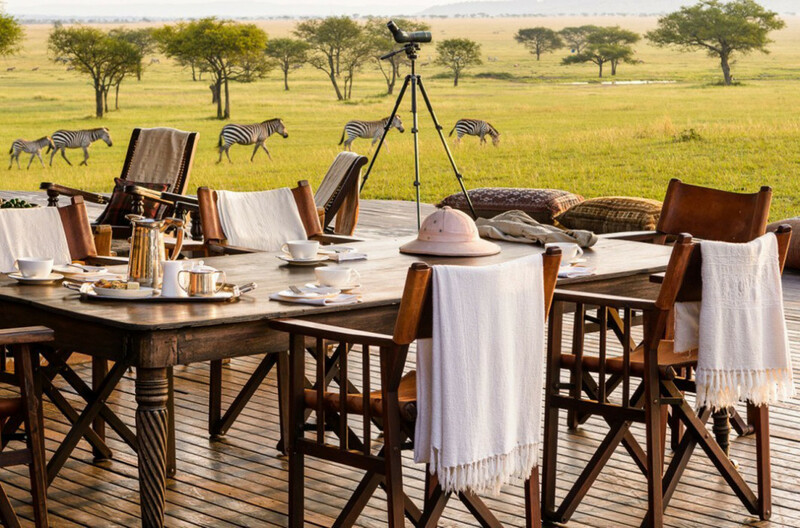 Lunch with some friendly visitors. 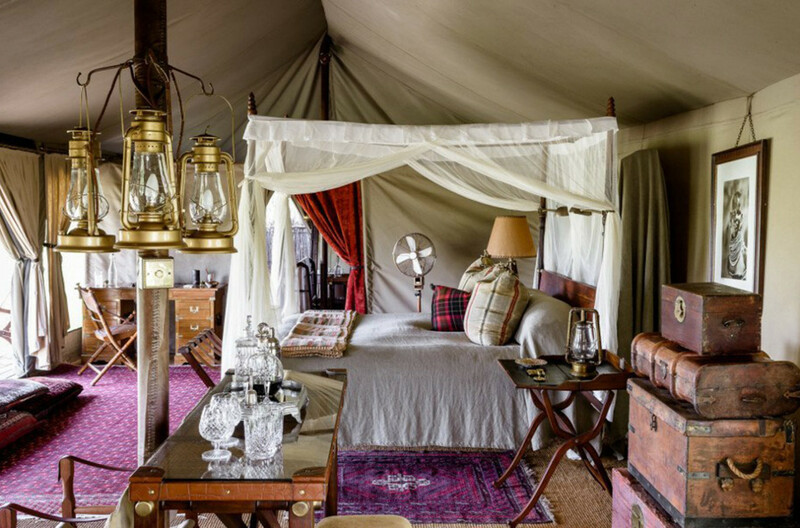 The intimate 1920s-style explorer’s camp is permeated by a sense of nostalgic adventure. 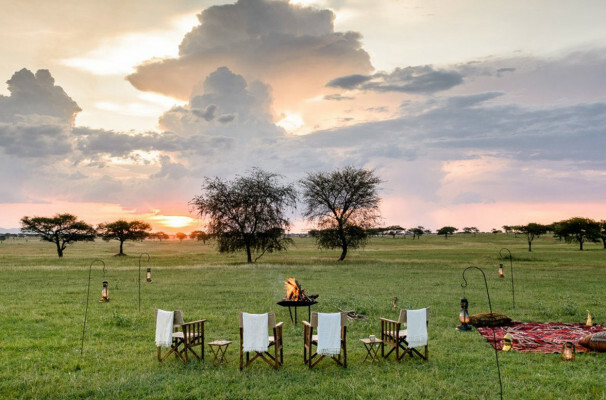 An unforgettable East African experience, this intimate tented camp is modelled on a 1920s-style explorer’s camp in the middle of the game-rich savannah plains of the Serengeti. 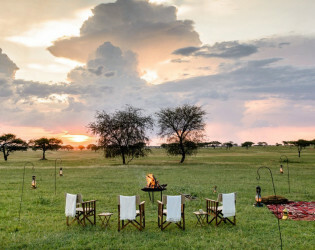 Enjoy the beautiful sunset with a glass of wine. 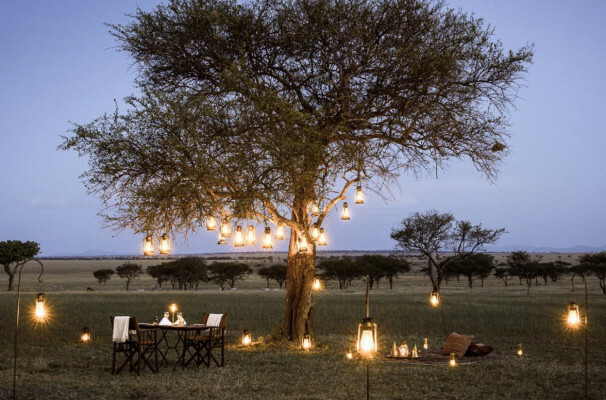 Swimming pool for those warm summer nights. 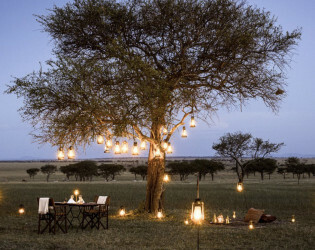 Romantic dinner setting under string lights.